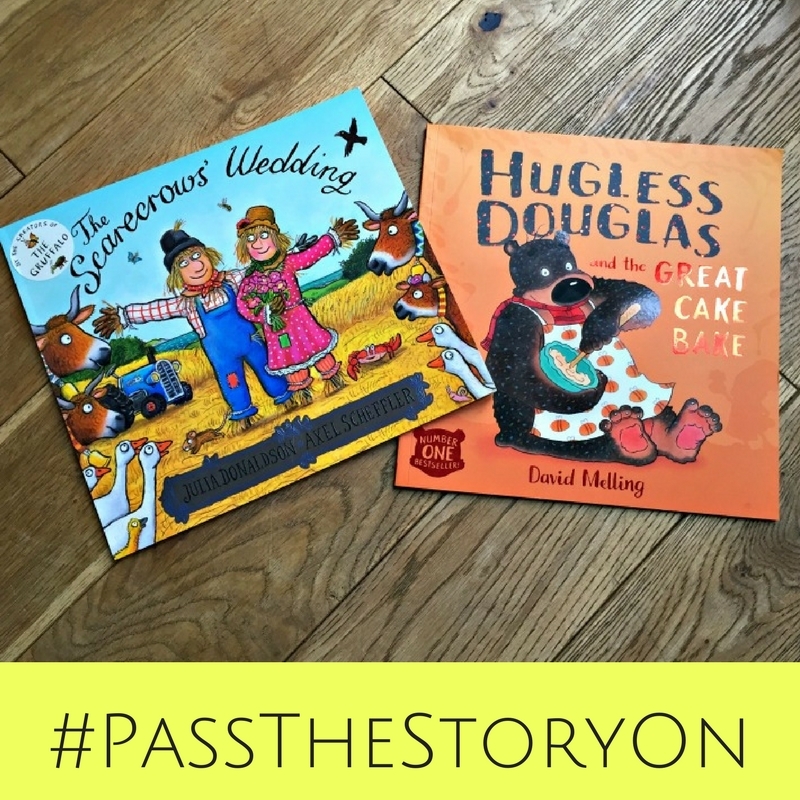 Bear was so excited when he opened this package and realised what we had been sent to review. 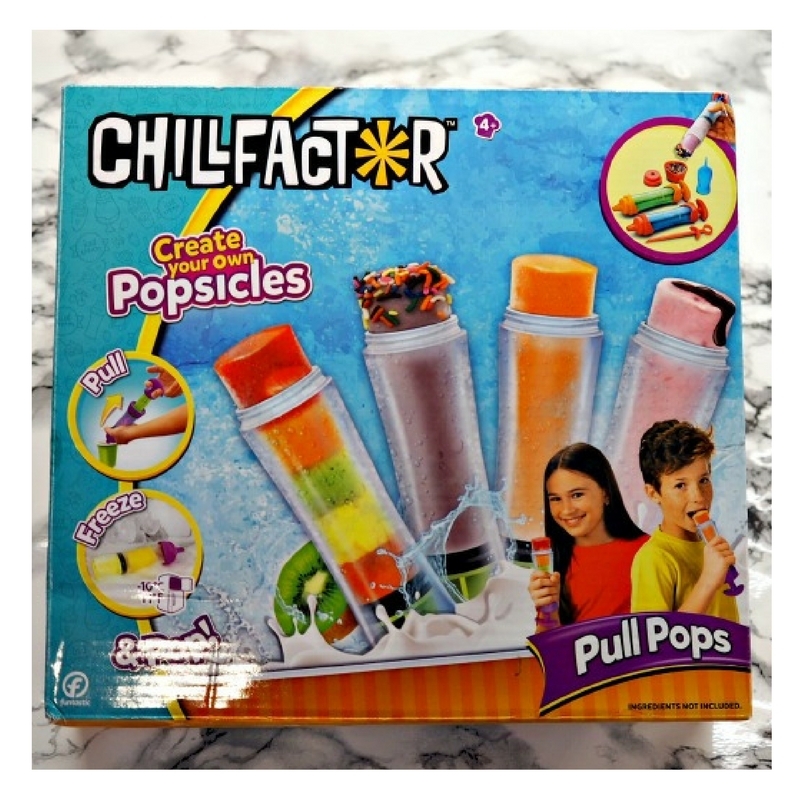 The Chillfactor Pull Pops kit comes with everything that you need (except the edible ingredients) to make ice pops / ice lolly’s, super easily and quick, once you perfect the technique. 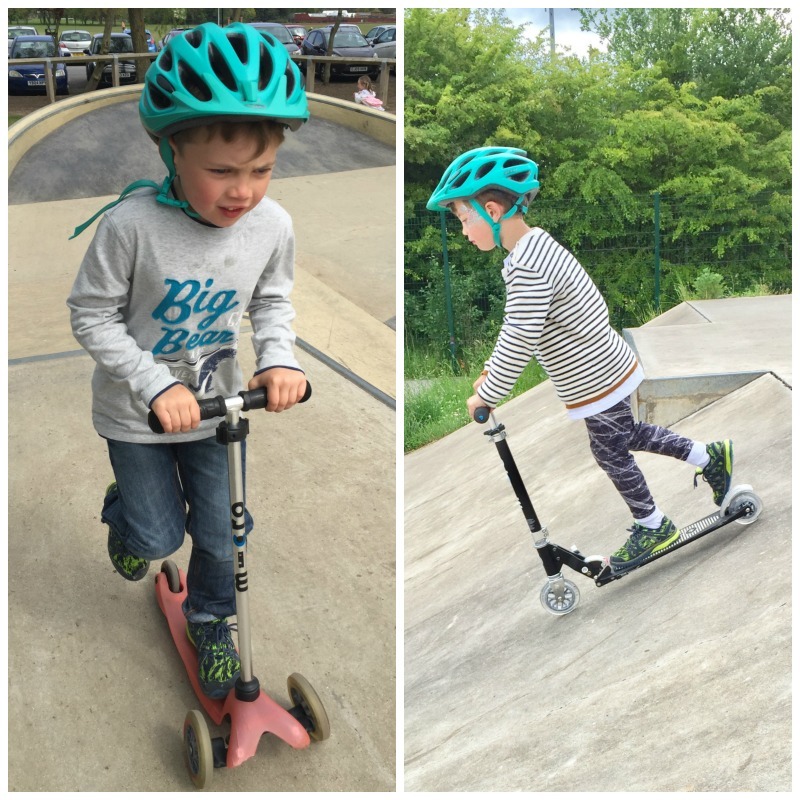 You can watch our video of how to do it and see our initial mistakes and trouble shooting or keep reading. 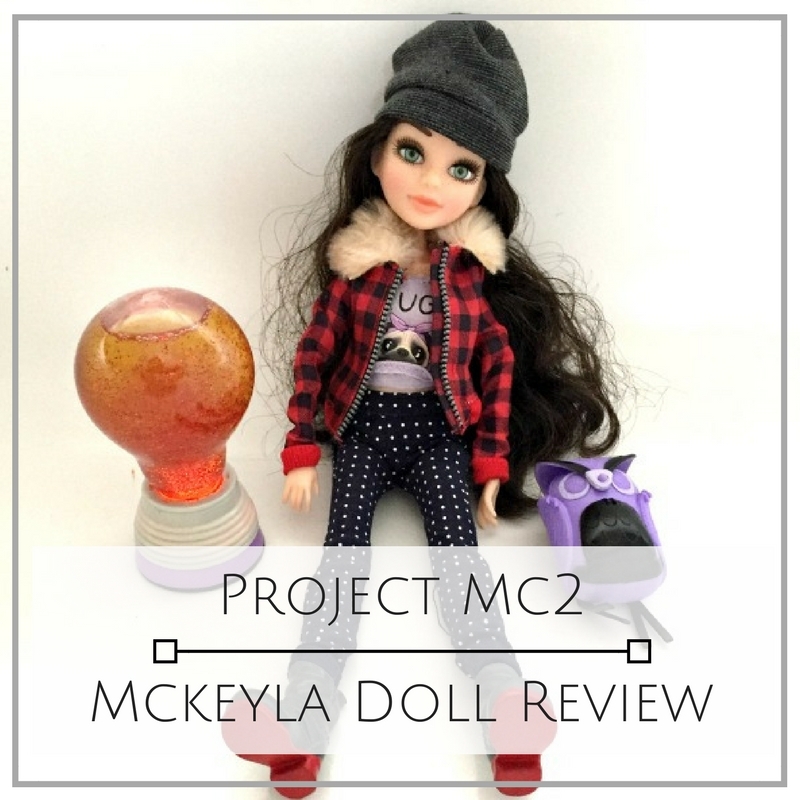 This is the third Project Mc2 product that we have been sent to review. 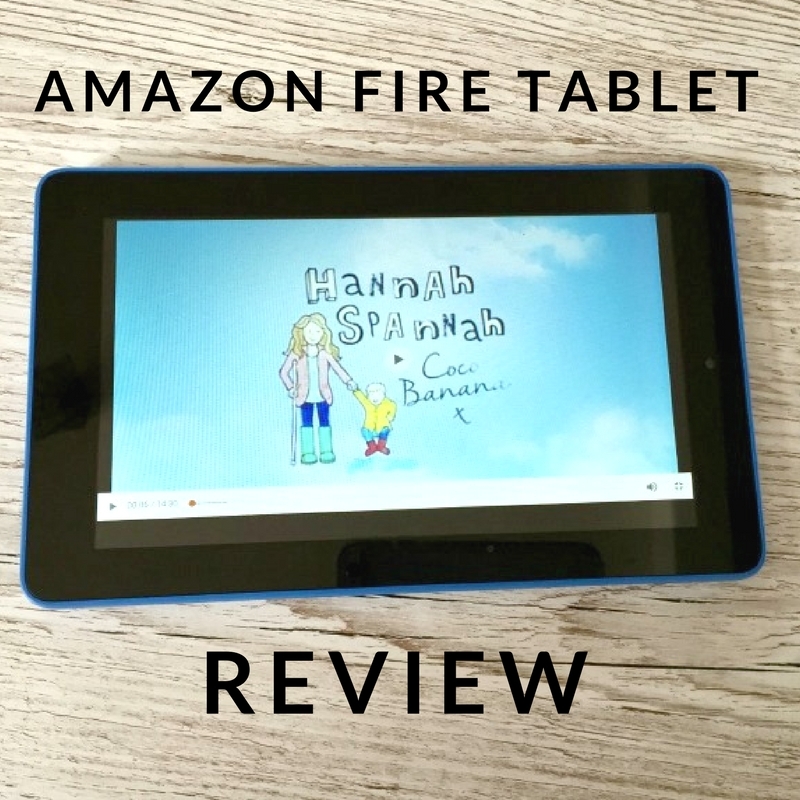 Yes, the series is about 6 high school girls that become secret agents and use their science and tech skills to save the day, but, that doesn’t mean that they are just for girls. 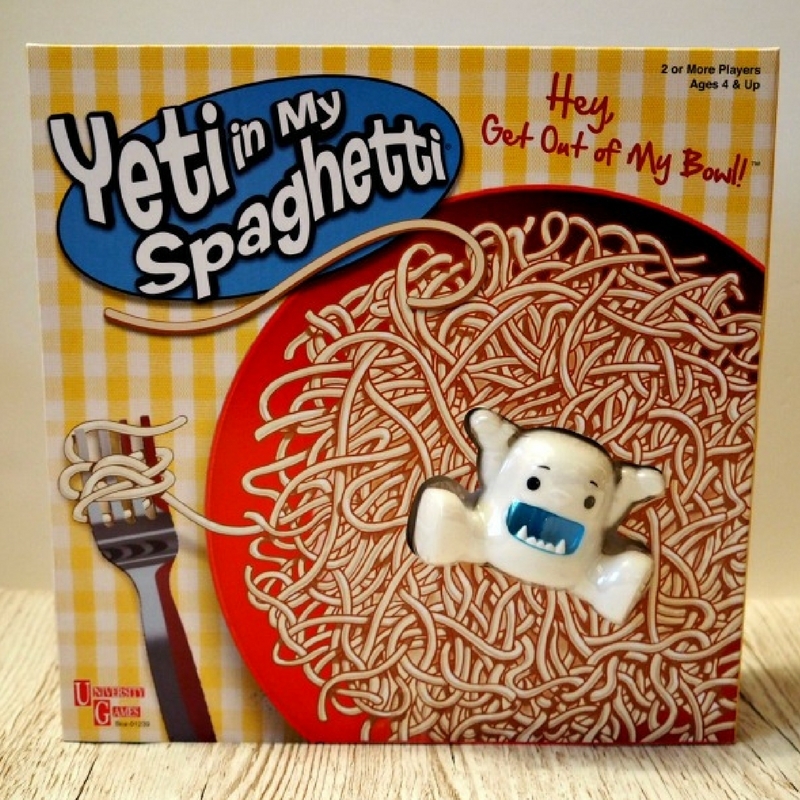 Each doll or accessory comes with a S.T.E.A.M activity that anyone will enjoy. It’s Pancake Day! 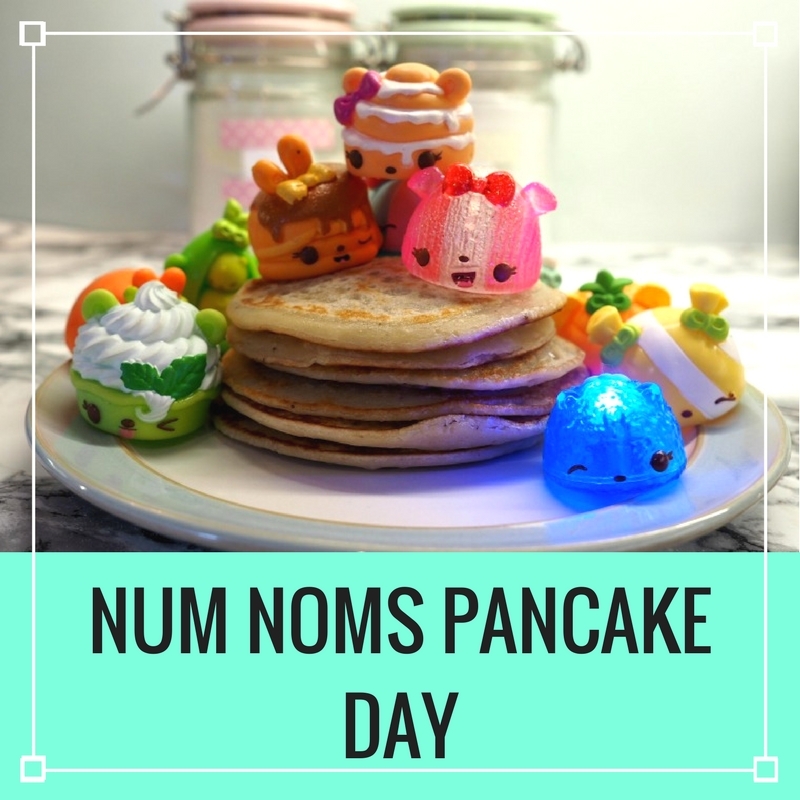 I have always loved Pancake Day – as a child it was the one day of the year that you could eat syrup laden pancakes for tea and not have to eat your veggies but this year, we’re having a Num Noms Pancake day and I’ve slipped some veggies into the recipe. 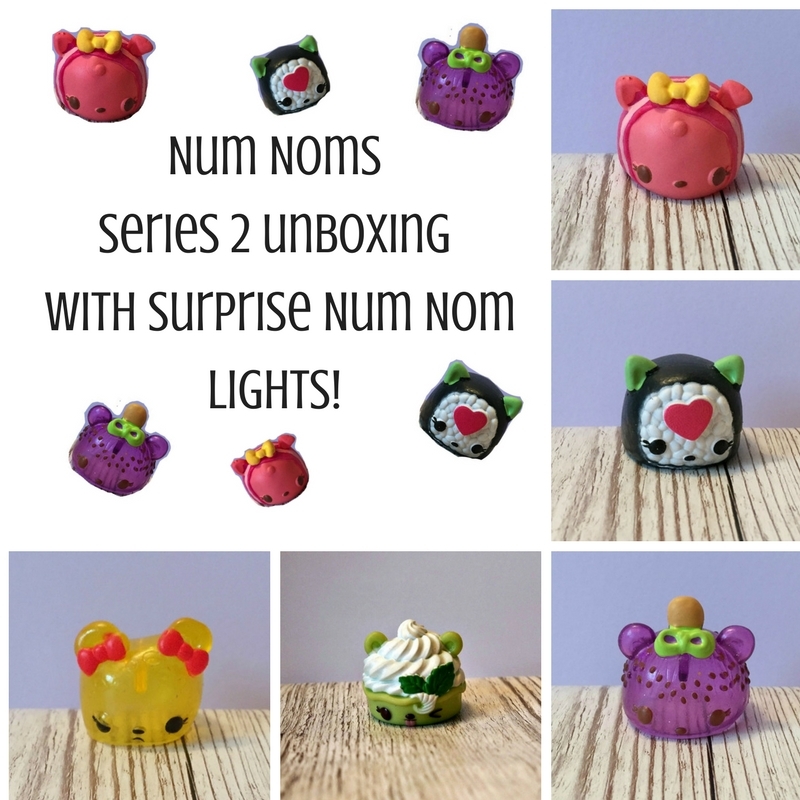 Num Noms Collection Series 2 unboxing with surprise Num Nom Lights!